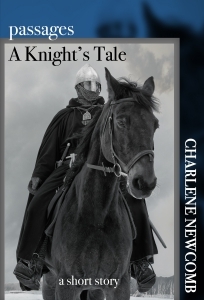 April 1, 2019 in Battle Scars, historical fiction, teasers. Check out the full review on the HNS website. And then pick up your copy: Available in print and ebook on Amazon. You can also purchase copies on Smashwords, Barnes & Noble, Kobo, AppleBooks, and other online retailers. February 19, 2019 in book reviews, historical fiction.